The French have mastered the minimalist wardrobe. Streamlined, versatile, neutral, comfortable, and of course stylish—what more could we want for our closets? 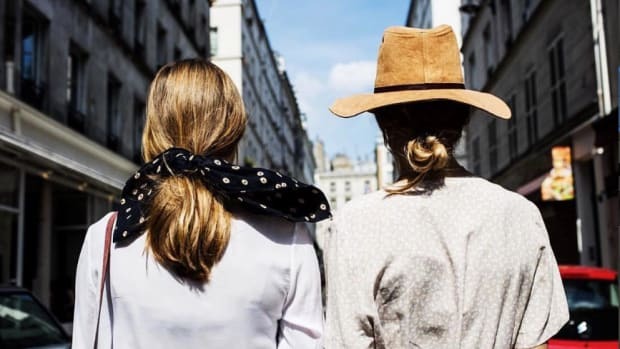 We’ve been observing our French friends for quite some time and have taken notes on their iconic ensembles. Eager to embody the same effortlessly chic look? 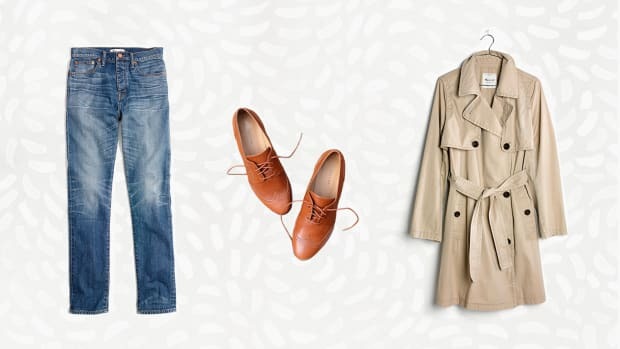 Here are the wardrobe essentials you’ll need. Take a look below, and you’ll be surprised at how simple this versatile lineup is. 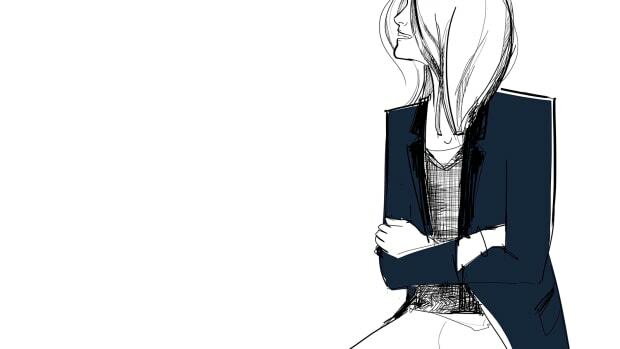 The French woman is all about comfort, even when she’s dressing up. 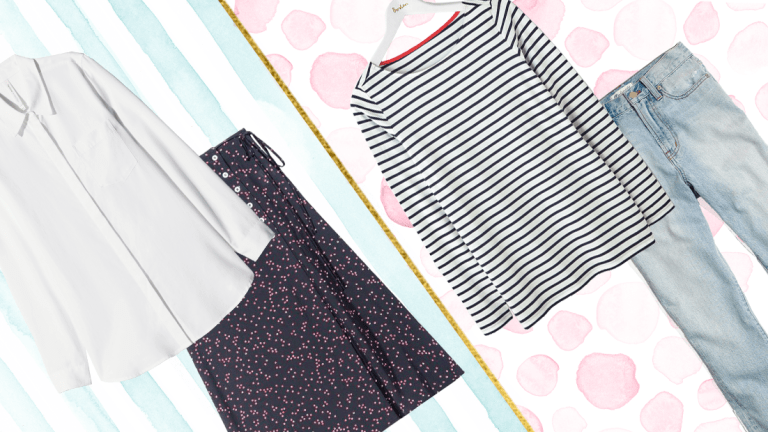 Unsurprisingly, the soft and breezy A-line skirt is a wardrobe must-have for the French. Rather than bothering with constricting pencil skirts, she sticks to the deconstructed silhouette that allows her to move freely while maintaining her feminine appeal. 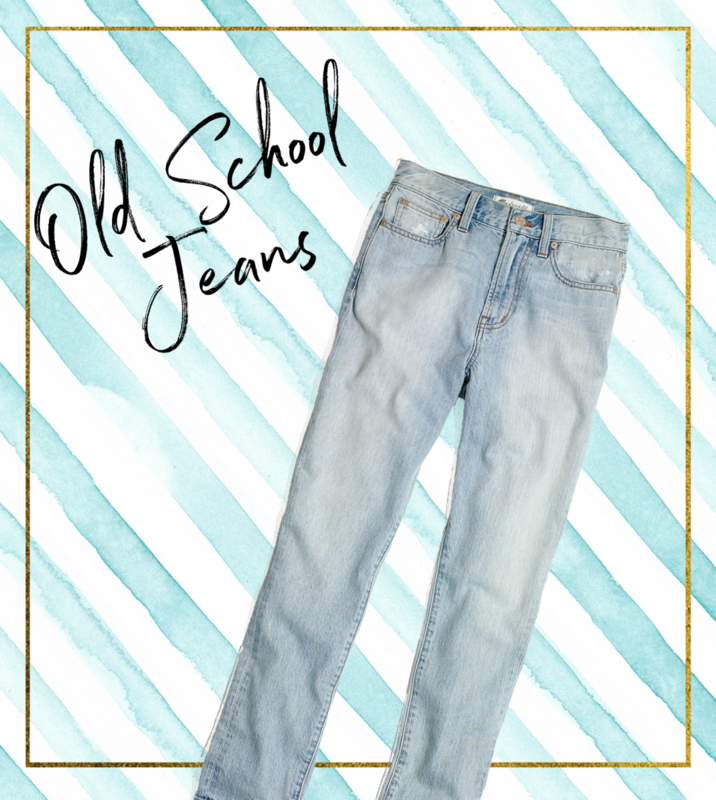 Instead of opting for fitted skinny jeans, the French woman often chooses vintage high-rise straight jeans. 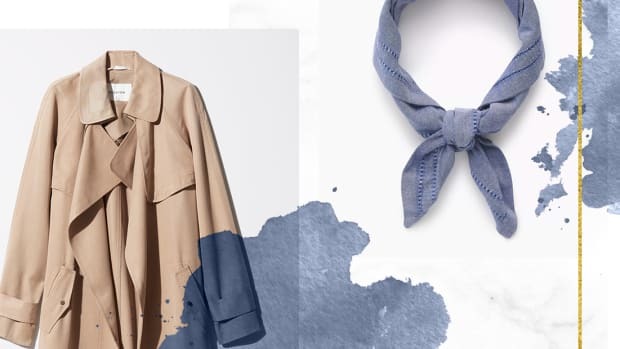 The light denim wash is versatile yet on-trend and creates that casual French look we love. The fit she chooses is comfortably loose because comfort always takes priority. 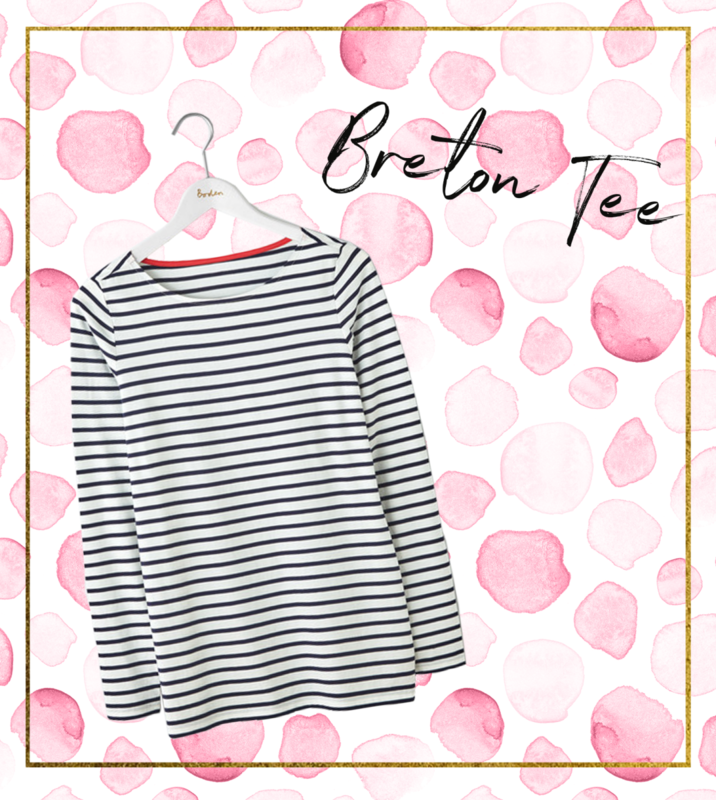 These stripes are a classic for every country but especially in France. Why? Because black-and-white stripes are the perfect balance of stylish and casual, which are the two main ingredients of the iconic French look we love. When surviving the cold weather, forgo excessively patterned or printed sweaters. 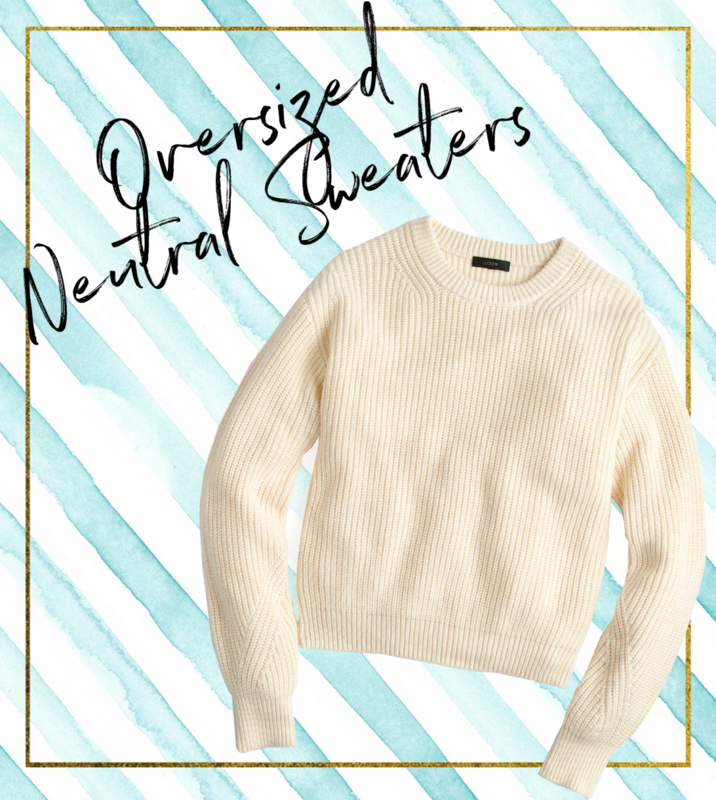 Instead, go the French route and stick to a neutral sweater that can be worn with anything. To achieve the tomboy charm of the French woman, try an oversize fit. Practicality is another priority in the French wardrobe. Instead of owning numerous party dresses in every color and style, the French woman counts on her little black dress to get the job done. 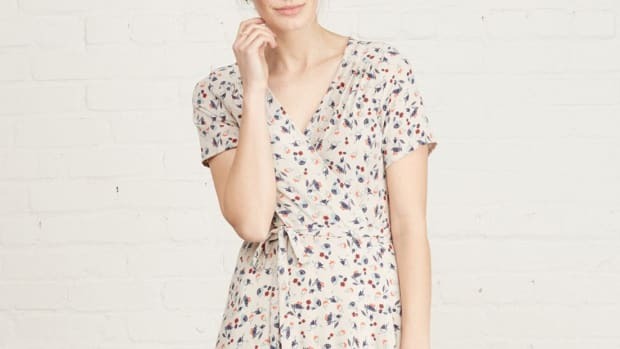 By investing in something simple and all-occasion-appropriate, she always has something perfect to wear but experiments with styling the look differently. If not the No. 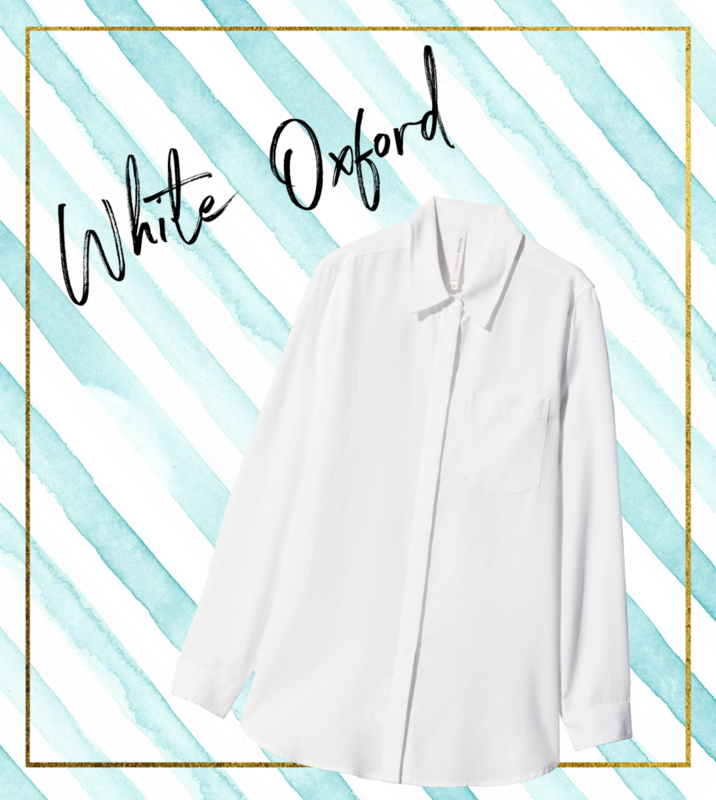 1 staple of any French wardrobe, the white oxford button-down is hands down the most versatile. 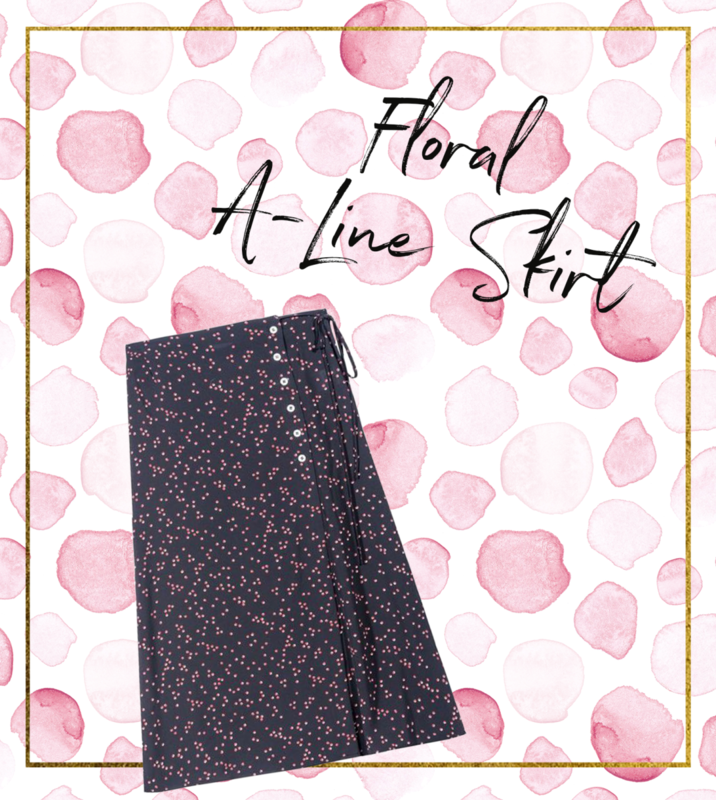 Conveying that highly coveted polished yet effortless look, this simple item can be repeatedly worn with anything, anywhere.